Use the Condotti Brown Clutch to carry your ties in a neat and tidy fashion. 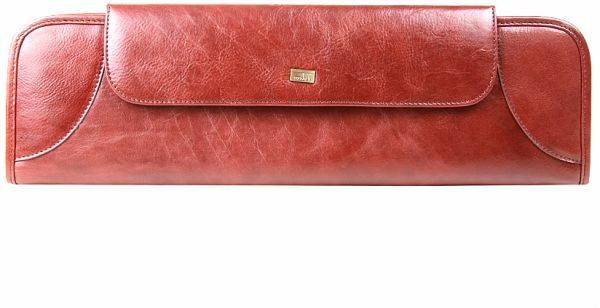 Deftly made from leather, this clutch is robust and durable. This clutch makes a wonderful gift for someone you respect and admire.